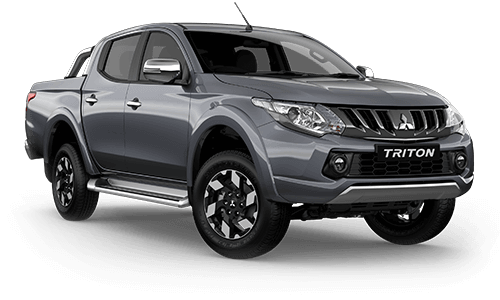 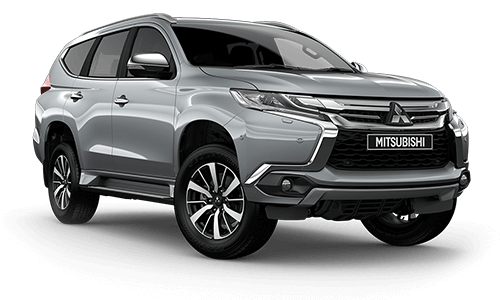 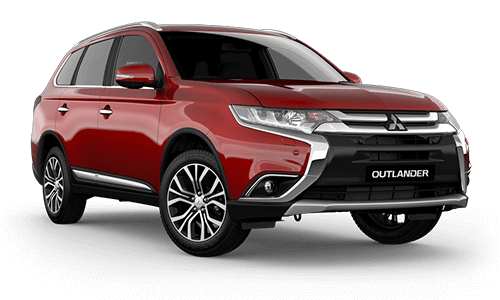 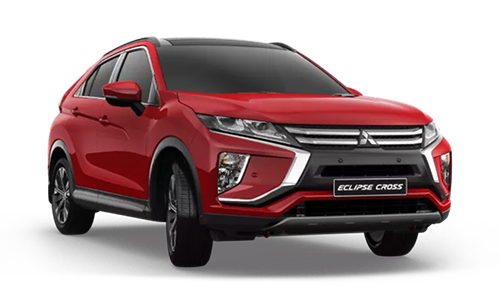  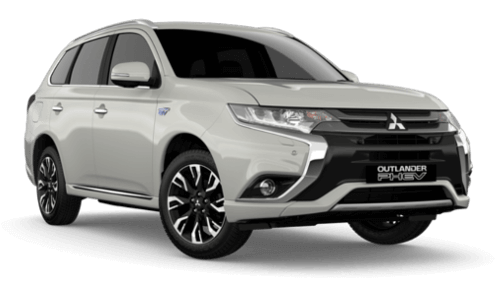 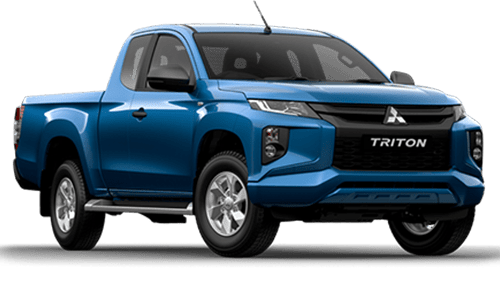 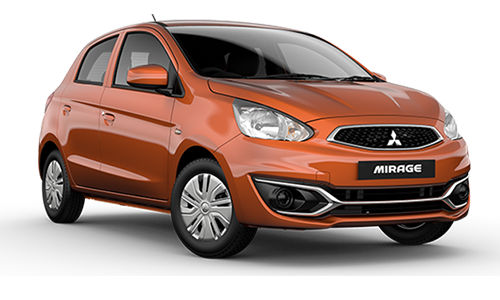 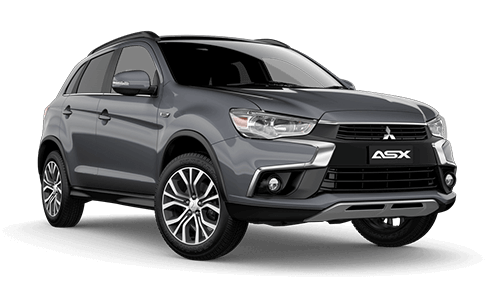 Auckland Motors offers the full range of New Mitsubishi models, from fuel efficient city cars to 4x4’s, there is something for everyone. 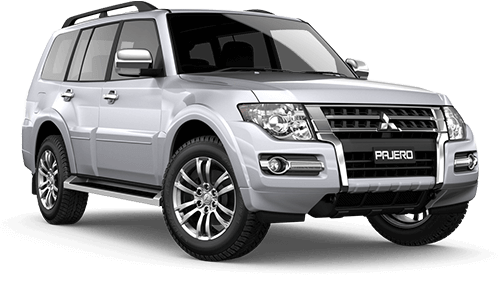 Auckland Motors offers quality late model, low kilometre used vehicles. 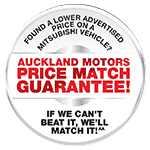 You can trust Auckland Motors to give you a great deal. 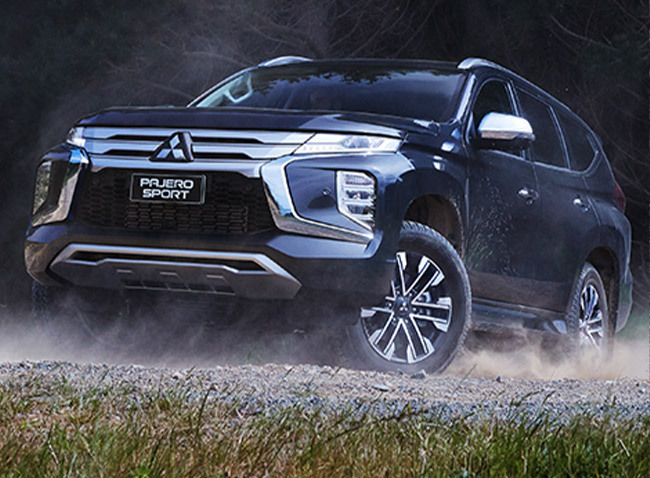 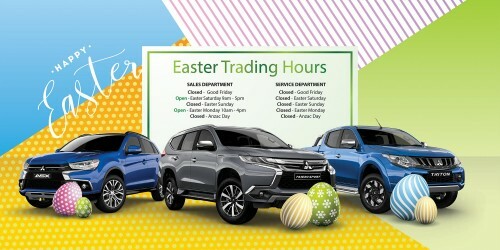 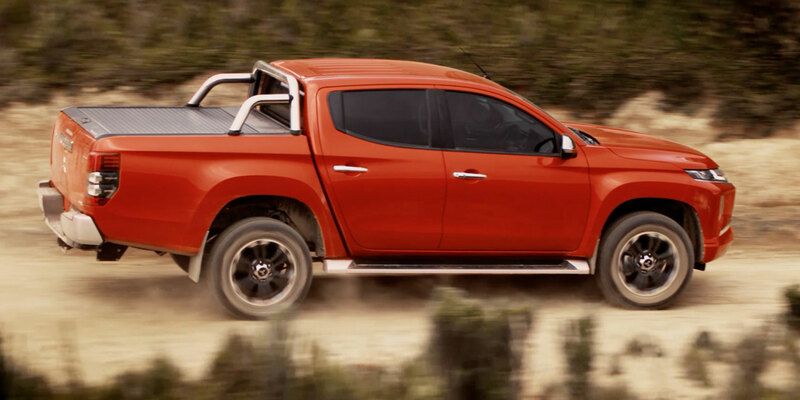 At Auckland Motors Mitsubishi we have finance tailored to meet your personal or business needs. 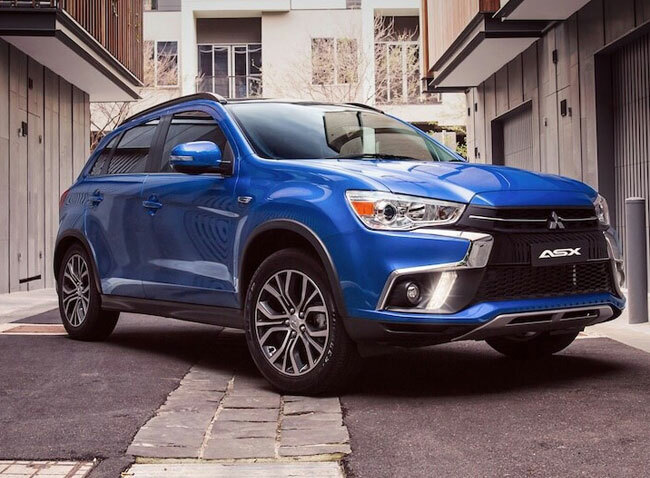 Approval is quick and easy. 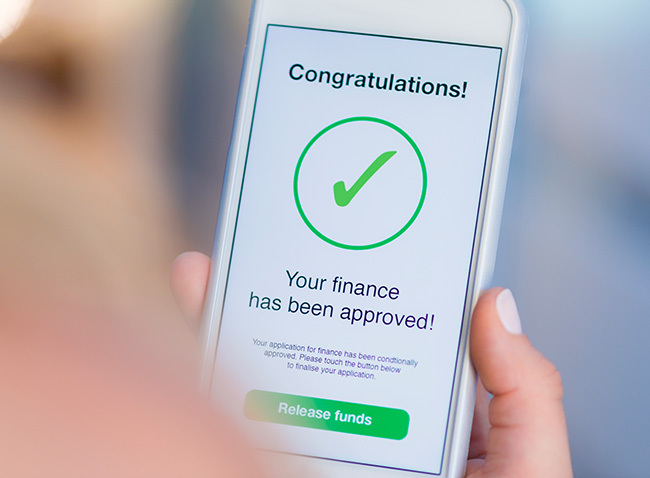 You do not need to be a homeowner. 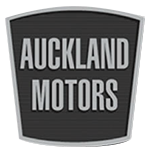 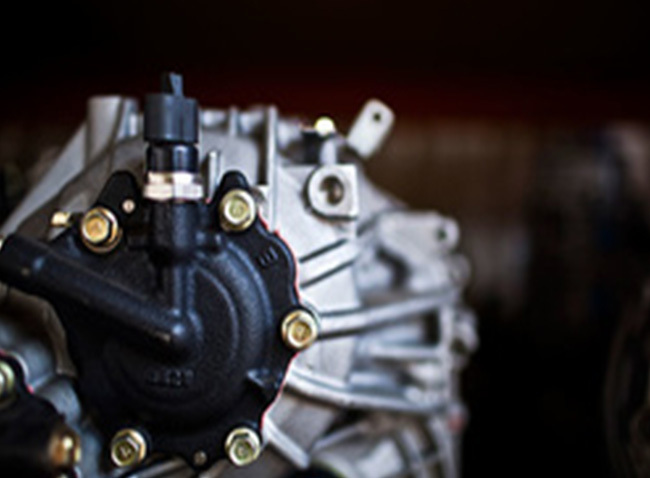 Auckland Motors has a fully equipped service department with factory trained staff to keep your vehicle up to factory standards.